Miwa Yanagi’s oeuvre is based upon reality and the observation of Japanese society. Her works are centered around women, outward appearances and labels. 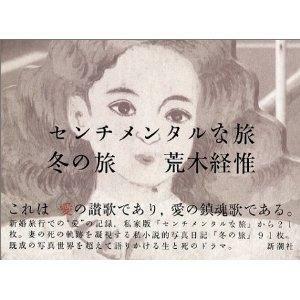 The Japanese artist Miwa Yanagi (*1967 in Kobe) achieved her breakthrough into the international art world with the photo series entitled Elevator Girls. The dominant theme of her oeuvre is the role of women in Japanese society. Yanagi’s recent series, My Grandmothers, is a penetrating analysis of the future dreams of young women. Yanagi documents their individual self-reflections in her photographs, using makeup and computer manipulation to show her protagonists “growing older.” These images of personal visions of life in the year 2050 are accompanied by brief, suggestive, poetic texts based on conversations with her subjects that add another dimension to the photographs. 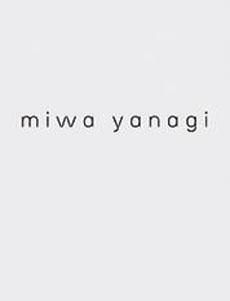 This book is the first international publication devoted to the art of Miwa Yanagi. 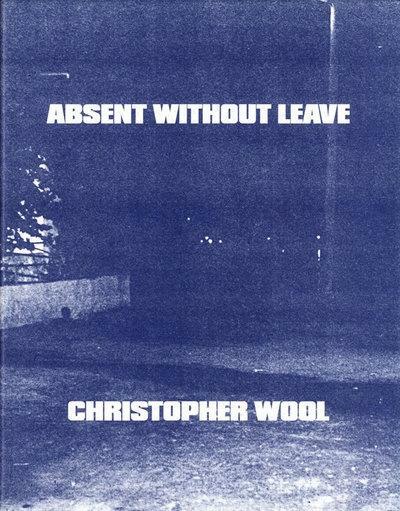 The works selected for publication range from early photos from 1994 to three new images produced in early 2004.